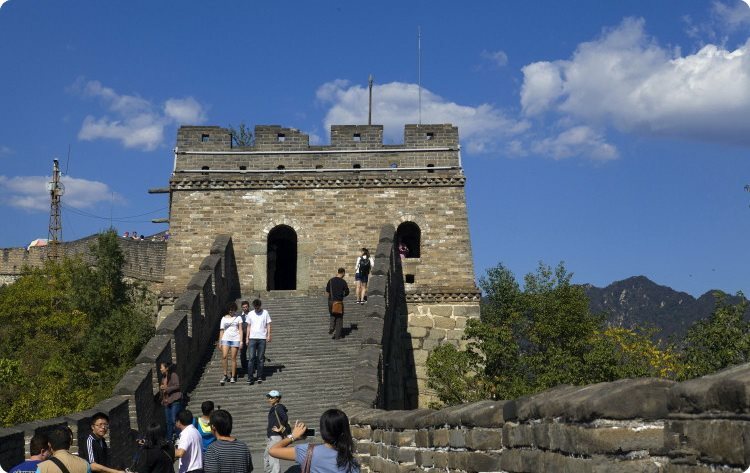 Mutianyu Great Wall Travel Area is equipped with complete devices and functions and can provide you an all-around service. 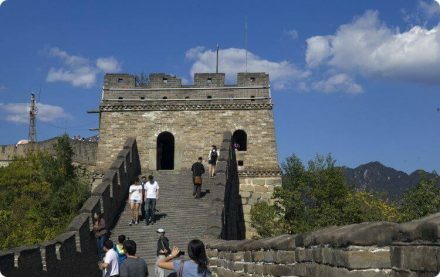 Within the scenic area, there are cable cars, running with complete automatic Operation systems, so climbing the Great Wall by taking the cable car will bring security, convenience and rapidness. The cable car is reputed as “No. 1 Cable Car for Great Wall”. The mountain lodge of Great Wall sits in the root of Great Wall and its architecture is of ancient style. Its court is unsophisticated and elegant. It is bestowed with fresh air and admirable scenery. In 2000, it was appraised as the second grade of hotel and is able to accommodate 100 at the same time. 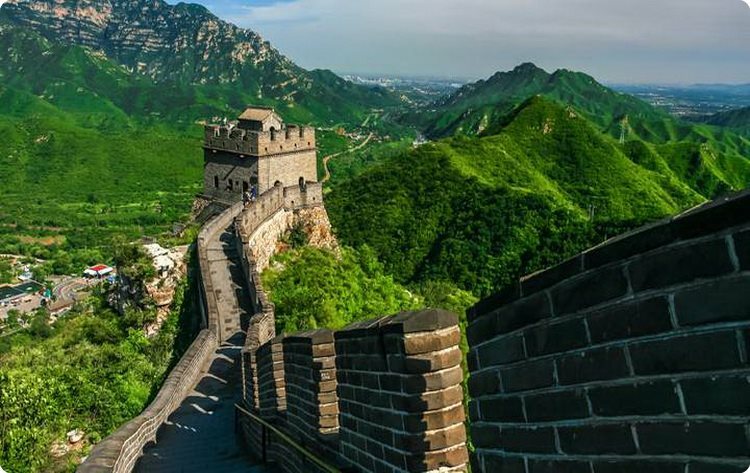 Mutianyu Great Wall Travel Area will provide you abundant contents and it is built up with Chinese Dream Stone City and SHIBIDE slideway. Chinese Dream Stone City has gathered rare stones and extracts collected from all over the country. SHIBIDE Slideway is named as Dry-Land Sledge. Taking SHIBIDE Slideway will bring you surprise and excitement, suitable for all ages of people. The tourists can finish their visits of the whole travel area with one day. 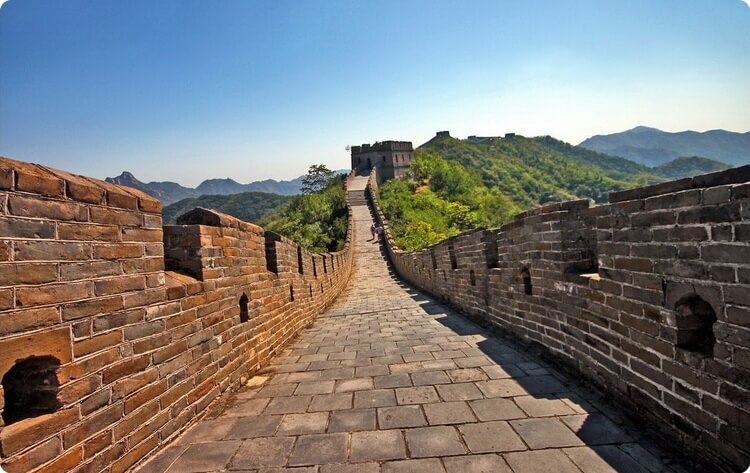 The transportation to Mutianyu Great Wall Travel Area is quite convenient. The No.6 Dedicated Line Bus runs from Beijing urban city to Mutianyu Great Wall and it departs each morning in Xuanwumen and Dongsishitiao, directly reaching the travel area. The travelers taking air can start from Capital airport toward north, and go through Jing-Mi Expressway, then turn left at Yingbing North Ring Island in Huairou and finally reach the travel area. 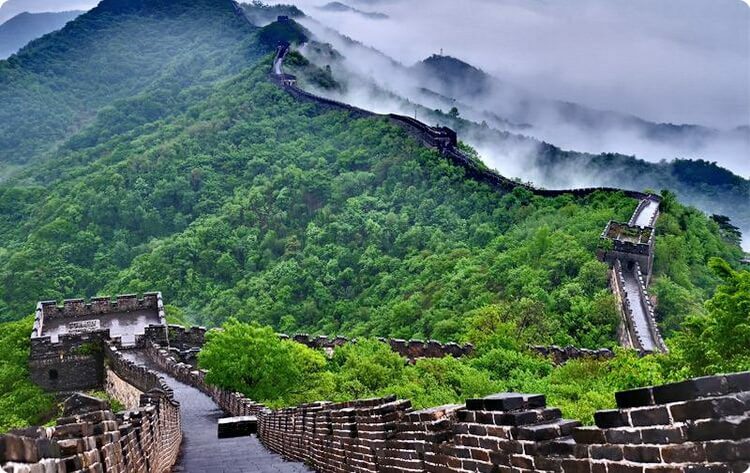 Mutianyu Travel Area, with its beautiful scenery, superior service and grand Great Wall, welcomes your presence.